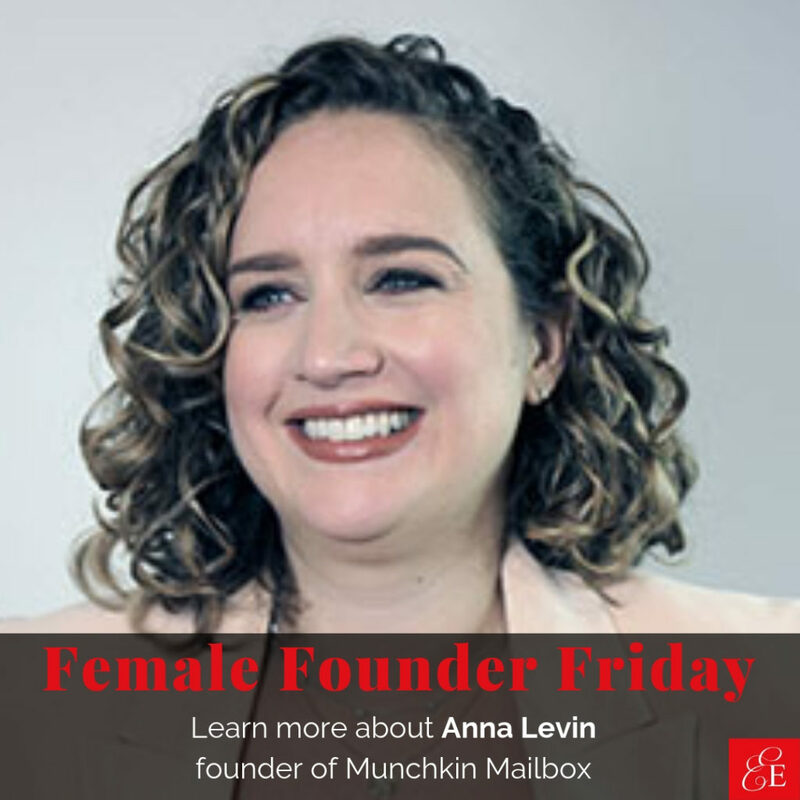 It’s Female Founder Friday and I’m excited to share the startup story of Anna Levin, the woman entrepreneur behind Munchkin Mailbox. Munchkin Mailbox is the first online daycare application platform. Parents can search, apply and pay fees for multiple applications in one sitting. It is a massive time and stress saver for parents who currently have to fill put paper applications, write checks and then send by mail, often having to call or email to the day cares for confirmation. Daycare operators can use the platform to manage their applications and receive payments via direct deposit, saving administrative time and costs. So, if you’re curious how an incredibly successful UX designer made the leap into building a daycare solution or are looking for the courage to start your first business don’t miss Anna’s answers and advice for female founders below! It was my own journey of applying to daycare centers that inspired Munchkin Mailbox. I was spending hours and hours filling out forms, writing checks and making phone calls. One day I realized that if you could apply to college online, why couldn’t you apply to daycares online? My biggest obstacle was myself. I’ve worked in tech for the past 8 years for some really big companies, and I’ve created elegant web solutions for complicated business problems. I knew that I could craft something great that childcare providers and parents would want to use. But, I have never started a business before. It took a couple of months researching, reading and listening to podcasts before I had the nerve to move forward with my idea. For Munchkin Mailbox to have the greatest value to parents, we need to have thousands of daycare providers to choose from. My current challenge is finding the right way to get as many centers involved as possible. Marketing to daycare providers and then to parents! I prioritize exercise to keep myself sane and healthy. I sleep better and I’m a nicer person if I can get 30 minutes in. “Vogue,” by Madonna. Madonna was the first female empowered artist I was introduced to as a child and is still a source of inspiration for me. She calls her own shots, is an amazing business woman, and has a killer work ethic. Talk to everyone you know to get advice and feedback on your business. And don’t be afraid to ask for help.